Denny Jump (Bellevue, WA, United States) on 21 April 2014 in People & Portrait. 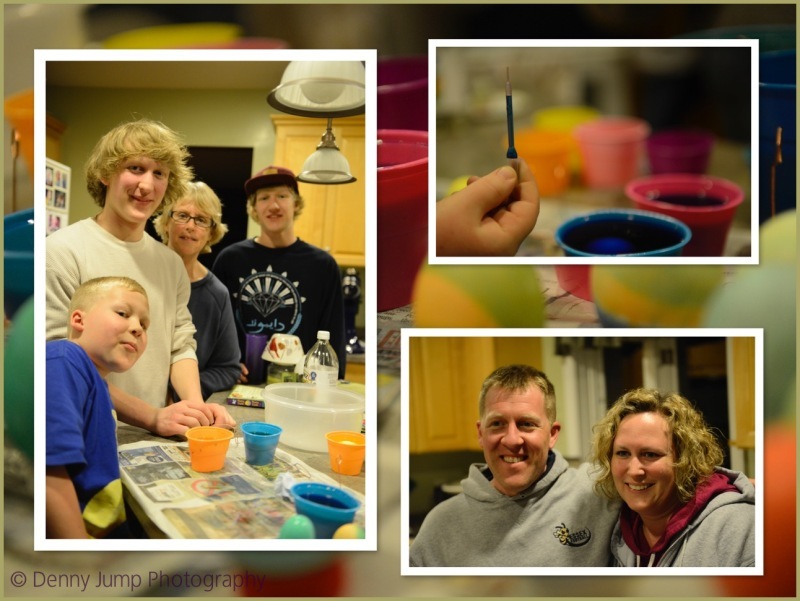 Here we were Colouring Eggs on Easter Eve, Saturday 19 Apr 2014. Looks like you all had a great Easter. Looks like a great time! Hope you had a wonderful Easter Denny! Great collection of photos ... wonderful cherished memories!